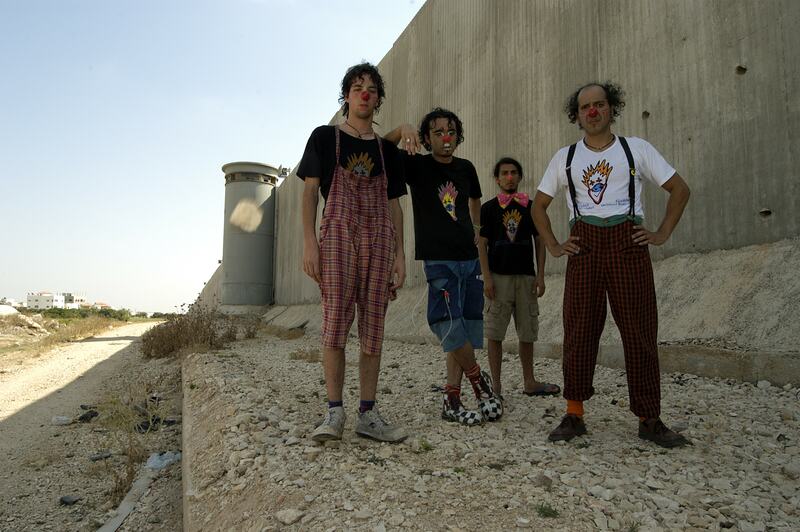 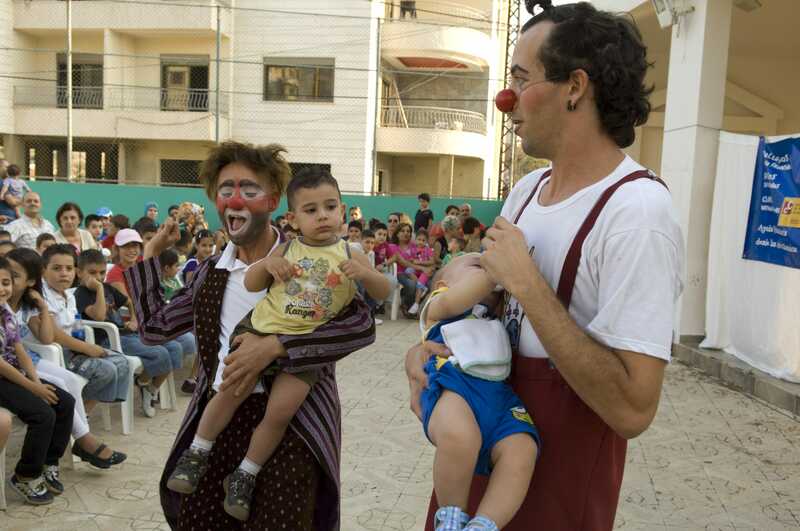 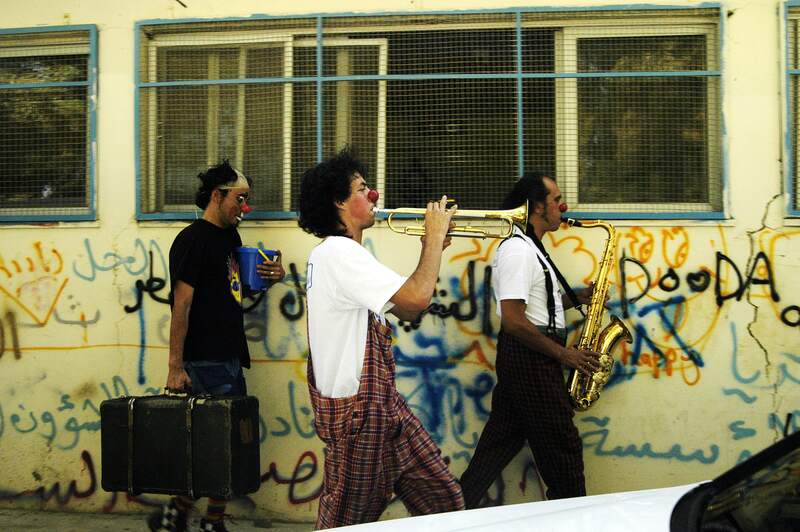 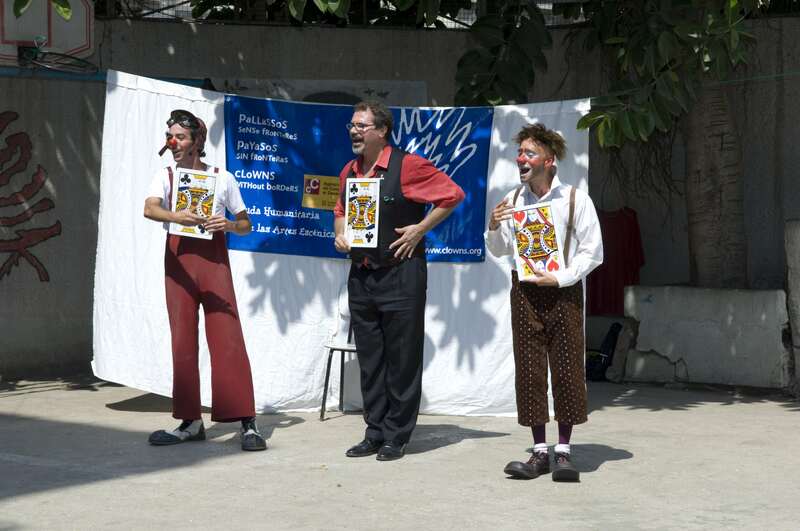 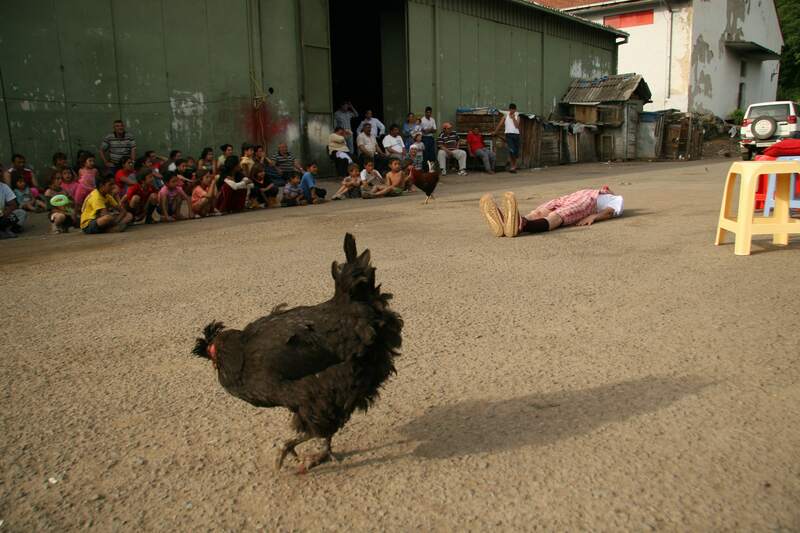 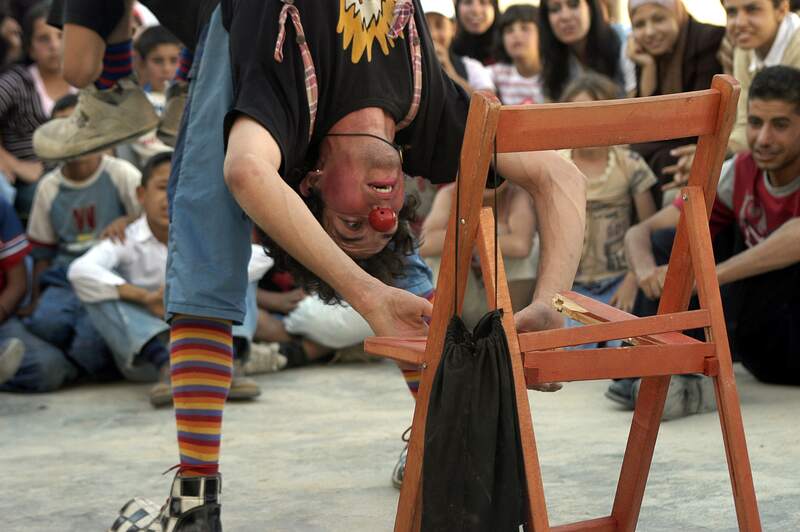 The first time I worked with Clowns Without Borders in 2004, I did not know that my life would change, that I would become so attached to its work, and that I would never see life in the same way again. 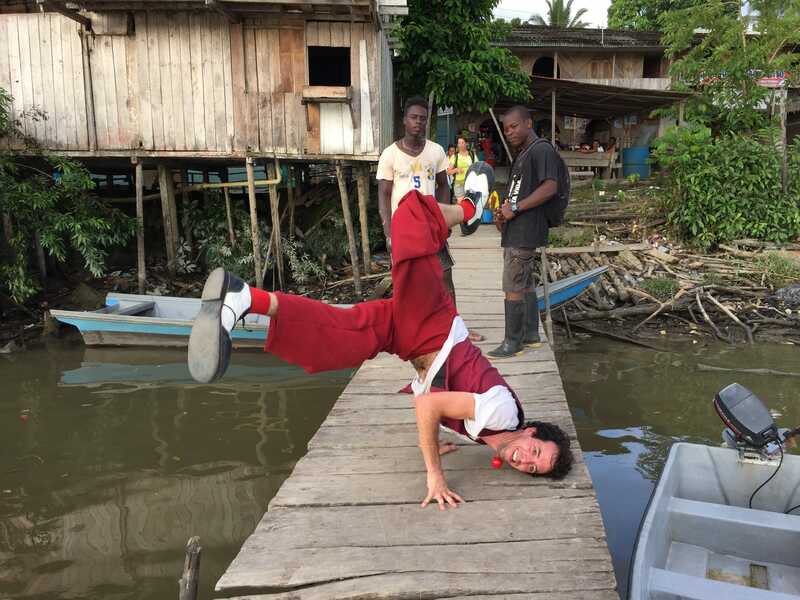 Travelling and experiencing other realities is fundamental to the lifestyle I have chosen, and the possibility of performing shows to some of the most vulnerable people on the planet is a privilege which continues to humble me. 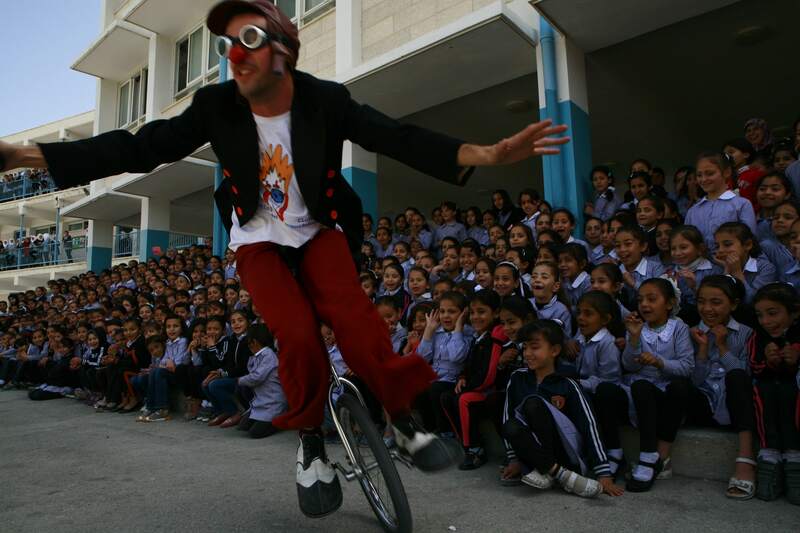 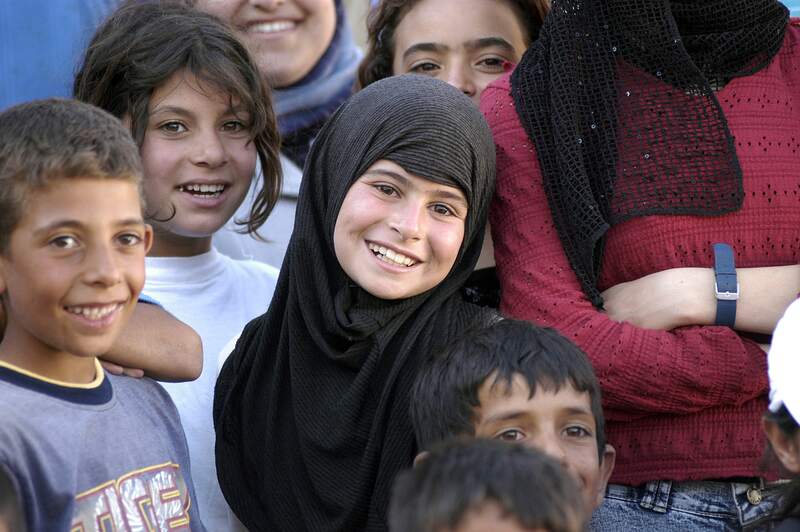 Since my first expedition, I have had the opportunity to tour several countries in different continents, collaborating with various artists, all united in our belief that no one can take laughter away from human beings, and that children are the future of a better world. 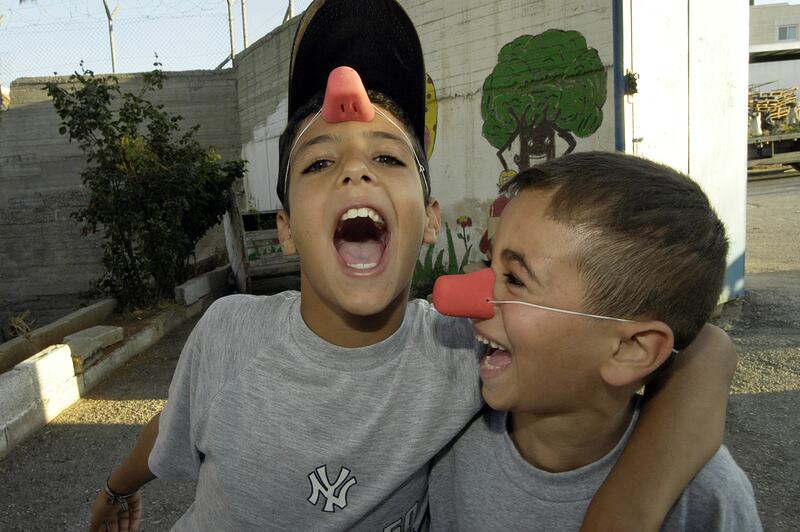 To all of those children: thank you for laughing, playing, applauding, chanting our names, opening the doors of your homes, schools and, most importantly, your heart.